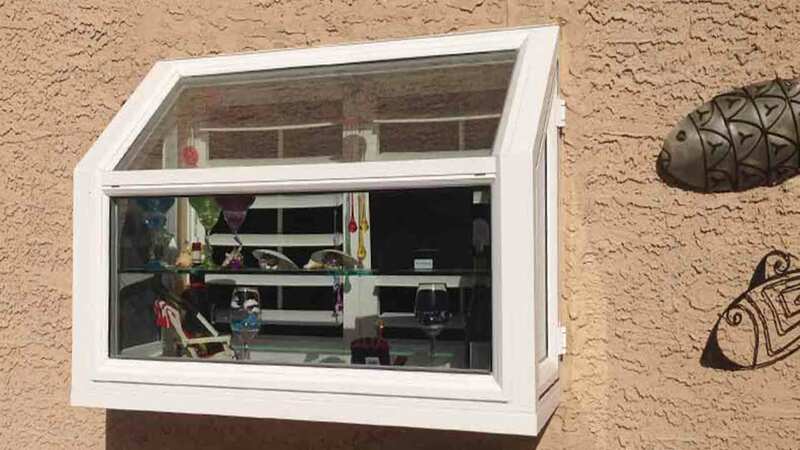 Replacement vinyl windows from Universal Windows Direct utilize only 100% virgin vinyl and will never rot, fade, chip, or peel. 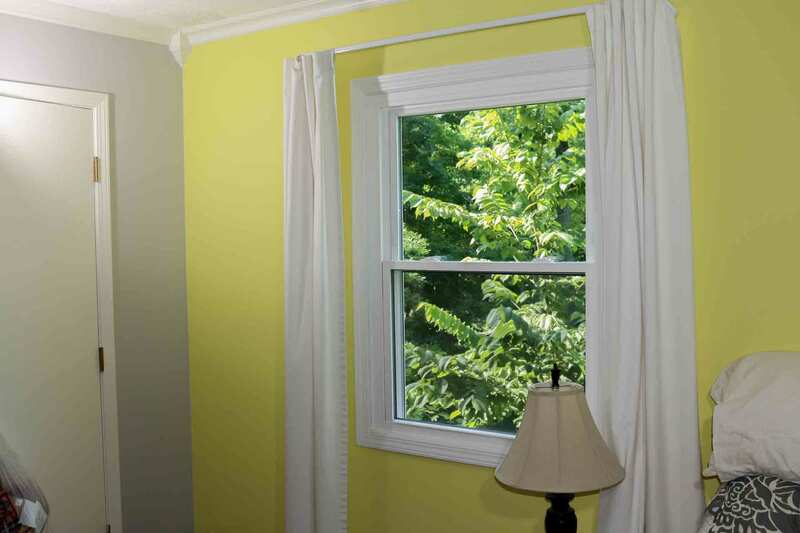 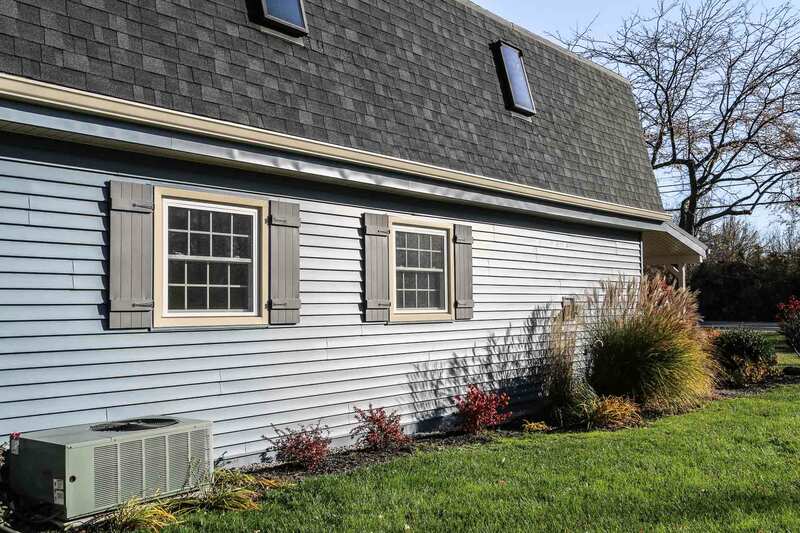 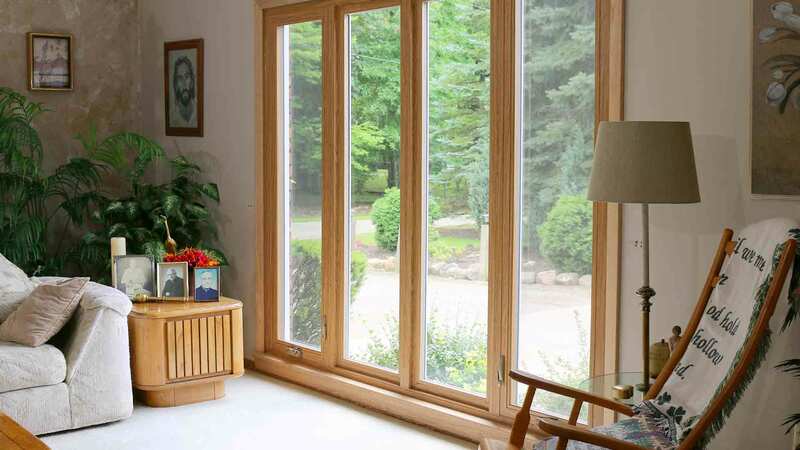 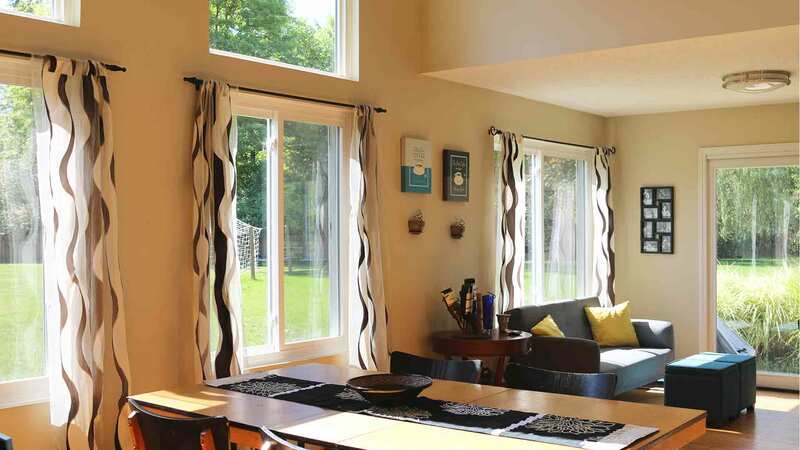 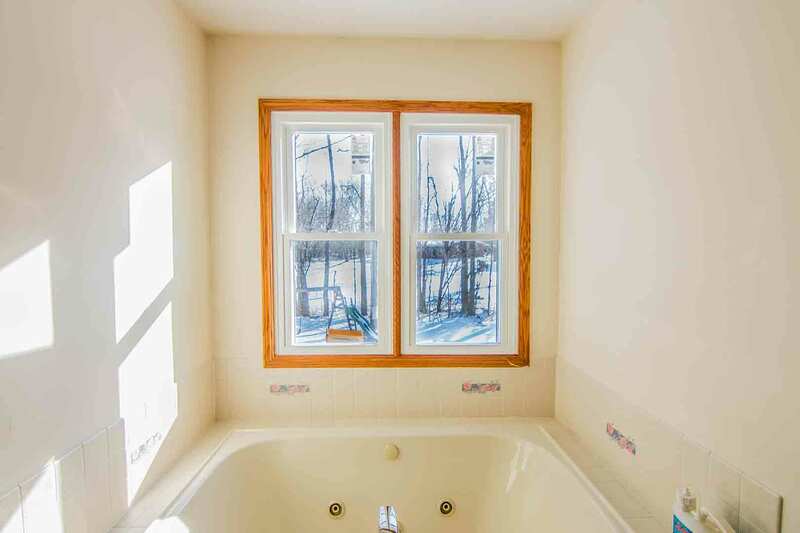 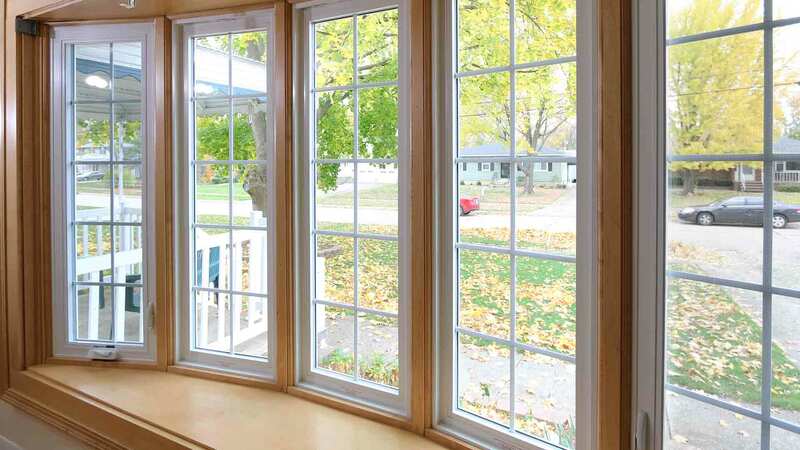 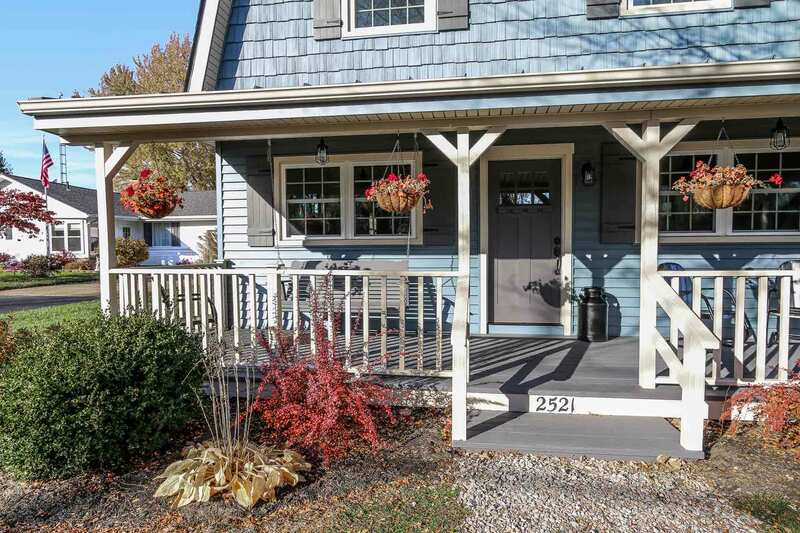 Compared to lower quality products on the market that utilize recycled vinyl or cheap filler, our premium replacement windows will provide your home with a lifetime of lasting beauty. 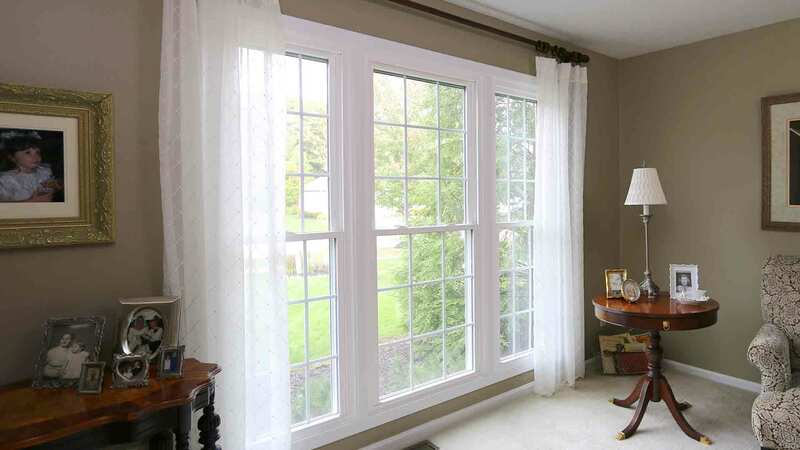 Available in a wide array of styles, no matter what type of windows you plan on replacing, Universal Windows Direct is able to match your home's existing window styles or replace them with a style that suits your personal taste or functional needs. 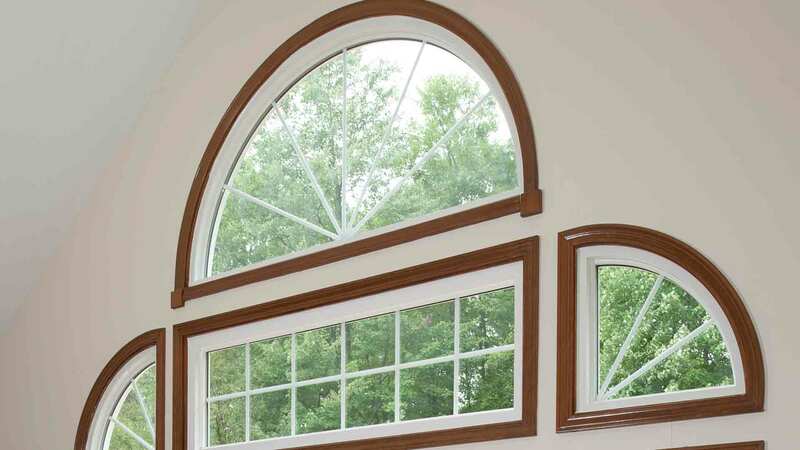 Your replacement windows are designed by you during your consultation with the aesthetic features you desire to match your home's existing style and decor. 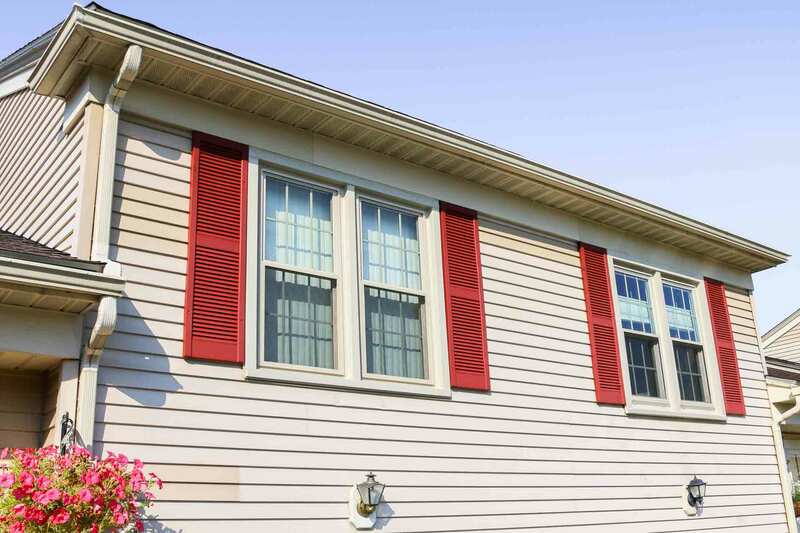 Available in a plethora of colors and with a variety of glass styles and grid options to choose from, the look of your new windows are a truly unique creation for your home and guaranteed to give your home the perfect new look.